Dubai, the dazzling city where entertainment and fun take on a whole new meaning. A place whose charm everyone succumbs to. There are many reasons to get your Dubai visa and visit this royal Emirate. This desert land is bustling with activity all throughout the year. 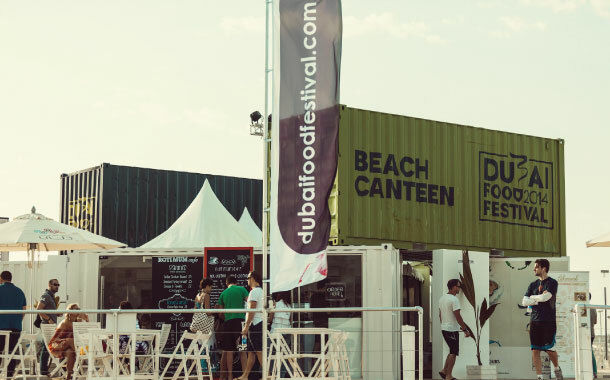 We bring to you some of the top festivals in Dubai that you definitely need to attend. Think of this as your very own Dubai event calendar. Located in the lush green Zabeel Park, what better way to start the new year than by shopping for some fresh produce, wares of the local artisans, jewellery, handmade goods all the while with live acoustic music playing in the background. This one needs little or no introduction. The biggest attraction of Dubai, many flock here from around the world. Shopping, events, celebrities, parties, food, and everything in between. A month long fun affair. The name in itself is self explanatory. Shop here for everything that your home needs, from appliances, furnishing, products to décor. Sway to amazing Jazz tunes and get transported back in time to the fabulous Jazz age of the 1920’s. Held at the Dubai media city amphitheatre, you definitely don’t want to miss this. A festival that all foodies are definitely going to love. Expand your taste palates and dive into the tasty culinary world. Ever wondered what a luxury boat looks like? Well, all the wondering can stop now. Dubai’s international boat show showcases super yachts and leisure crafts from all around the globe. Consider yourself a connoisseur of art? Then you need to find your way to Art Dubai. An important gathering of artists and painters from around the world, there’s no better place than Art Dubai to see the talent the world curates. The coveted Dubai polo world cup is here, where you get to witness Dubai’s love affair with horses and the sport. If you’re a patron of popular culture and movies, TV shows and games are your life, then you already know how big a deal comic con is. Since this one is in Dubai, you can bet it’ll be on a grand scale. Camels are called as the ship of the desert, so it shouldn’t come as a surprise that they are important for Dubai as well. 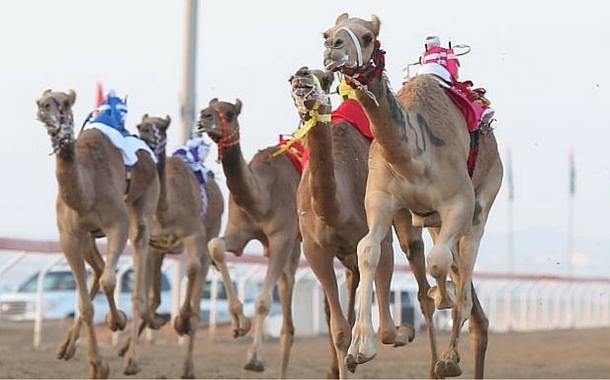 This camel festival is a traditional one, and highly trained camels from all over the Middle East take part. Do the tango with your significant other and shake a leg at the Dubai tango festival. Workshops, gala dinners, and live music all accompany this fiesta.